Congratulations to the AIDA cast!!! We were absolutely blown away by the amazing talent we've seen in the past three days! Thank you all for auditioning, and if we don't get to work with you in this production, I very much hope that you will return to audition for future productions! We are also accepting applications for the following positions for our fall production of James and the Giant Peach Jr. (auditions 9/6-9/8 and performances 10/25-10/27). * These are paid positions. Must be 18+ and have experience working with children. Congratulations to the Into the Woods Jr. Cast!!! Congratulations to the Dirty Rotten Scoundrels Cast! We are very pleased with this cast and look forward to working with every single one of them over the next two months. Congratulations to the 2018 A Christmas Carol: The Musical Cast!!! This list does not include everything that each cast member will do. No one will be underused, there are multiple ensemble scenes that will include nearly everyone in the cast. NOTE: There are A LOT of names on this list. Many are listed multiple times. To accept or decline your role, please email Karen Hincher (Stage Manager) at karenhincher@gmail.com by 2pm on Monday, October 15th. See you at Centennial Station on Monday, October 15 at 7:00pm for our first meeting and rehearsal. School is back in session! Treat yourself or someone else to some time with us in the beautiful High Point Theatre. SEASON TICKET SALE - 10% off your ENTIRE order! Our first show of the season is coming up and you don't want to miss it! Sale ends September 18, 2018. Enter the code BACKTOSCHOOL at checkout to receive the discount. 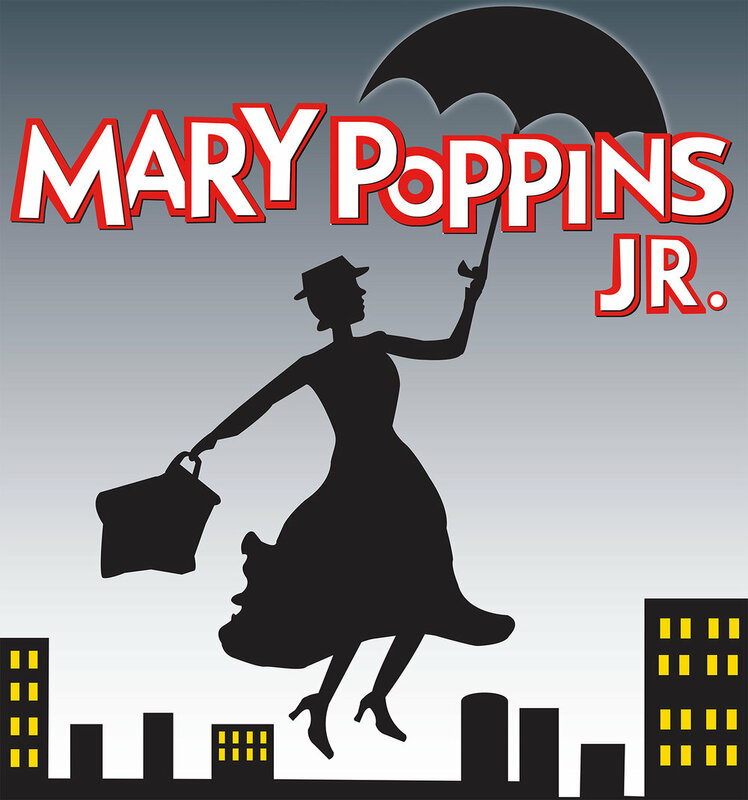 Congratulations to the cast of Mary Poppins Jr! Congratulations TTO Drowsy Chaperone Cast! 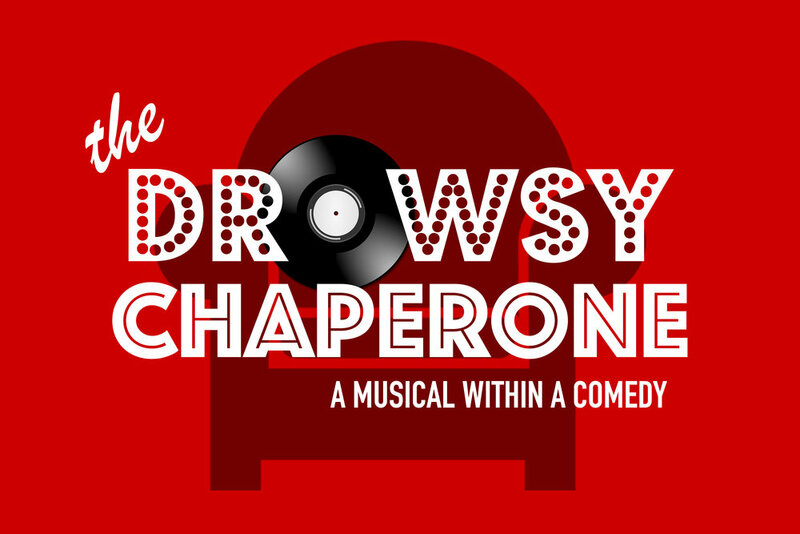 Congratulations to the cast of HPCT’s Teen Thespian Organization’s summer production of “The Drowsy Chaperone”! Congrats to the Legally Blonde cast! Check out our 2018-2019 Season! First of all, I would like to thank all the kids and their parents for coming out to audition for Lion King Jr. We had a wonderful turn out for these auditions with over 80 kids! This casting process was very difficult for the production team. Everyone was so talented and we could tell they really wanted to be there. 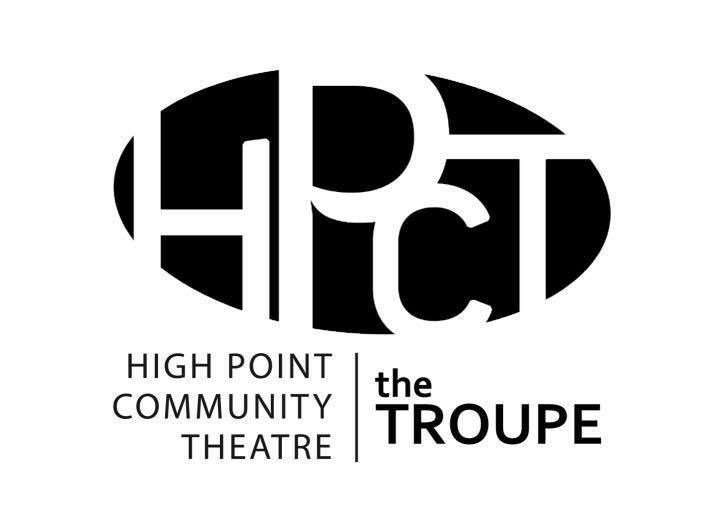 We implore those who did not get cast this time around to audition for future shows with High Point Community Theatre and the Youth Stage! Again, thank you for coming out and we appreciate everyone's time and talent! HPCT YOUTH STAGE will be conducting a pre-audition workshop for Lion King Experience at Mitchells Grove UMC this Thursday (Jan. 25) from 6 to 8 PM. Those interested in auditioning this weekend are encouraged to attend. African Dance and drumming will be the focus of this workshop. Please visit the event page for more information and the audition form. Congratulations, Next to Normal Cast!!! The Friday 9:00am show is now SOLD OUT! Congratulations, A Christmas Carol Cast!!! Sarah Bundy - Charwoman, Fezziwig Ens., Advent Ens. Brooklyn Charles - Seller/Poor Person, Fezziwig Ens., Advent Ens. Elisabeth Harris - Seller/Poor Person, Link by Link Ghost, Fezziwig Ens., A&C Dancer, Advent Ens. Chris Hughes - Mrs. Mops, Fezziwig Ens., Money Montage Ens. Kayla Miller - Fan, Seller, Link by Link Ghost, Fezziwig Ens, A&C Tapper, Advent Ens. Kayla O'Riley - Charwoman, Link by Link Ghost, Fezziwig Ens., A&C Dancer, Advent Ens. Reed Prevatte - Old Joe, Money Bags Ghost, Judge, Fezziwig Ens., Money Montage Ens., Advent Ens. MariLu Ravel - Seller/Poor Person, Fezzwig Ens., Advent Ens. Crystal Rothrock - Charwoman, Link by Link Ghost, Fezziwig Ens., A&C Dancer, Advent Ens. Katie Ujevich - Charwoman, Fezziwig Ens., Advent Ens.